BARB is introducing the TV Player Report in beta as further developments are needed so that it is a comprehensive report into online TV viewing. The report currently includes data from the following TV players; All 4 (Android app, Apple iOS app & Website player), BBC iPlayer (Apple iOS app), ITV Player (Apple iOS app & Website player), Sky Go (Apple iOS app) and UTV Player (Website player). Data from SkyGo include viewing to all broadcasters available through this TV player. Other TV players and platforms are currently being audited and will be added to the report in the coming weeks. The latest report shows that total time for viewing on audited online TV players was 406.1 million minutes during week ending 6th September. BARB naturally expects this level to grow significantly as more platforms are audited for inclusion in the report, autumn schedules are launched and the Rugby World Cup starts. Programme data are currently available for on demand viewing only. The most watched programmes during the week ending 6th September include Made in Chelsea, The X Factor, EastEnders, The Great British Bake Off and The Next Step. See the latest report for full details. A new metric has been developed to determine the popularity of online TV programmes.Average programme streams takes into account the number of devices that started to watch a programme and also the length of time that the programme was watched. 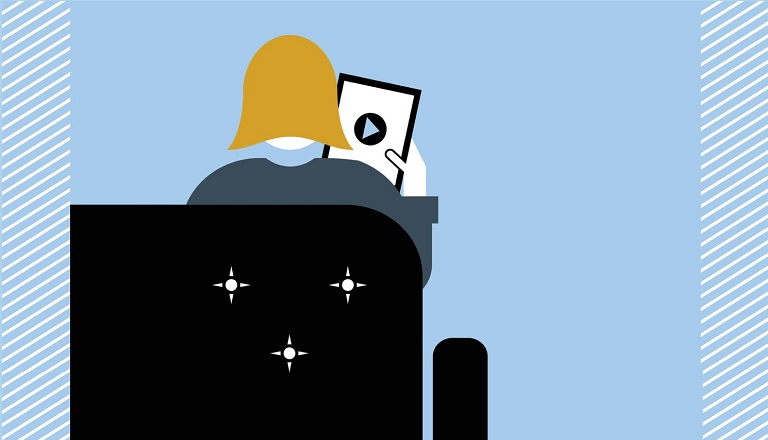 Average programme streams represents the average number of devices watching across the duration of the programme. This is analogous to the average audience numbers that our customers often use, although average programme streams is a measure of the number of devices that are used to watch, rather than a measure of how many people are watching. The metric has been approved by JICWEBS..